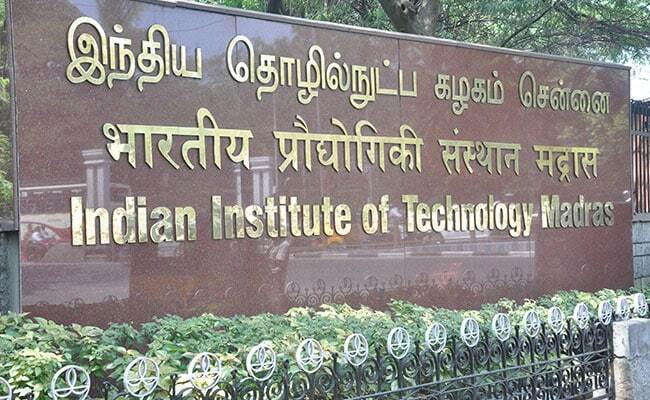 Indian Institute of Technology (IIT) Madras has topped the NIRF ranking for engineering institutes again this year. The names of top 10 engineering colleges in the country was announced by President Ramnath Kovind today. This year too the NIRF 2019 rankings for engineering institutes is dominated by IITs with top 8 spots going to IITs. Only two non-IITs ahve made it to the top ten list of engineering colleges in India.